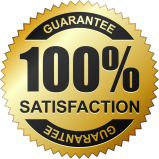 We are residential garage door repair specialists and offer services in Toronto, Ontario. As technicians with long experience in all door brands and types in Ontario, we can take care of any problem. Noisy overhead door? Misaligned tracks? Snapped cables? Whether you want emergency service or maintenance, our technicians can assist you. With professional services, our team meets your full requirements and keeps your door functional. Our services are not exhausted in repairs. We also replace and install garage doors, openers and parts, routinely inspect, make adjustments and lubricate. If you want to work with a professional company that can be there on time, fix anything wrong with the door and keep you safe, rely on Toronto Garage Door Repair. You can call our staff or send us a message if you need our help, emergency troubleshooting, or simply to know more about our quotes and services. Every local household in need of garage door service can trust our work. We cover such needs fully. From fixing the operator to aligning the photo sensors and replacing the panel, we do anything required to ensure the door performs properly. Does it stay open and won’t come down? Can’t go up? Is it stuck? We first troubleshoot in order to diagnose the problem. Once isolated, the problem is fixed. 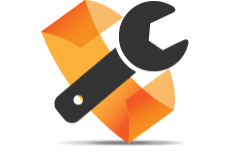 Every van of our Garage Door Repair in Toronto is equipped fully with tools and repair parts so that urgent needs will be covered at once. We can be trusted for the quick time of our response. Broken garage door springs? One of our technicians will replace them in a timely manner. Cables off drum? We will put them back soon after you call. As a team, we are prepared to assist our customers in Toronto as soon as possible and do so especially when they suffer sudden damage and problems with their door. 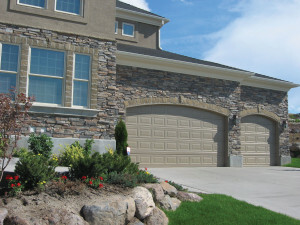 The experts at our garage door company can fix, install and service any type of door and operator. 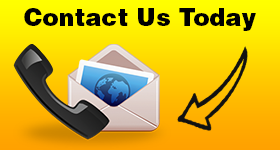 Are you looking for specialists in garage door opener repair? We can take care of the reverse system, the trolley, the chain, the gears and sprockets, and any other part of your opener regardless of its brand. Care to install a new door? Rest easy that from minor repairs to the most complex replacements and installations, Garage Door Repair Toronto can help you with anything.